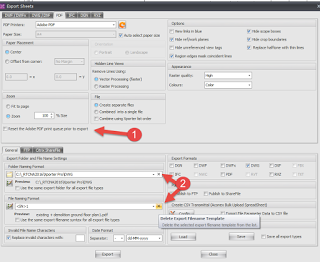 If you are already a C4R user, for a while you can keep working as you are. But the entire platform is shifting from C4R to B3D (BIM 360 Docs), and you will eventually have to make the leap. In the long run, it will allow for more control, like folder-level permissions, so for big projects it is going to make a lot of sense. 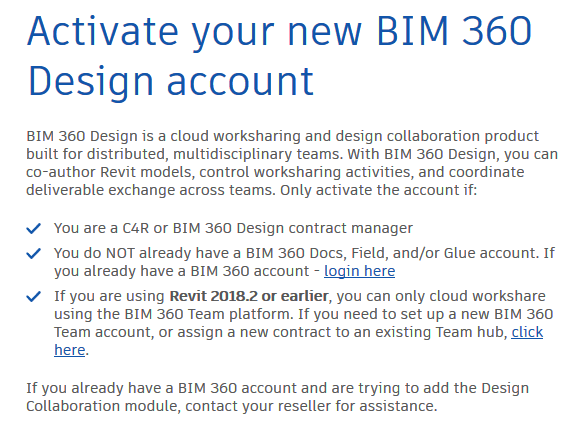 For now, there is some confusion out there (like in this Twitter thread), so here are some basic steps to activate a new BIM 360 Docs account, setup a Project, and then invite some collaborators into the project. 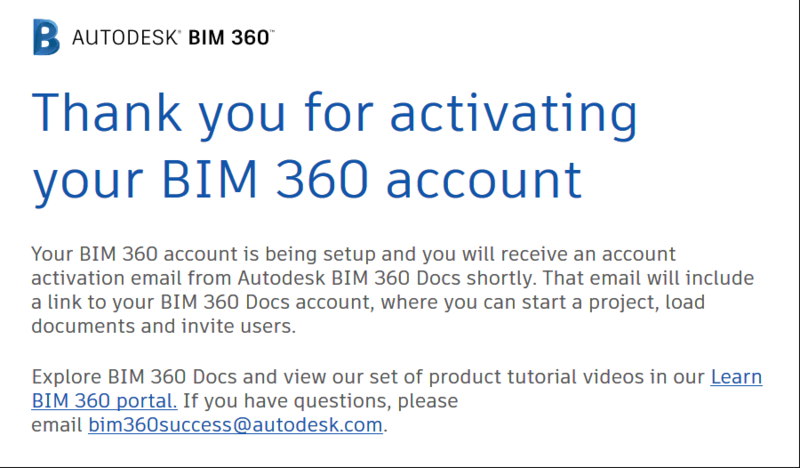 First, you can go to your account and use the special link to create a new BIM 360 Docs workspace. That is, if you are starting fresh in the new platform. And invite these Users to specific Projects. 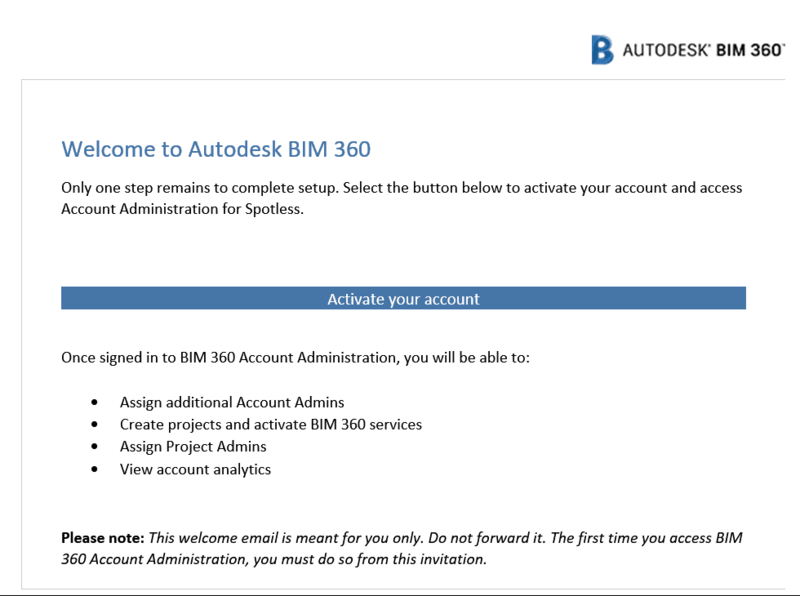 BIM 360 has just changed in a fundamental way. 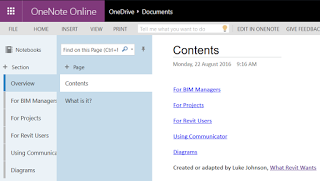 The trust environment is now more controlled, and it is sharing base technology with BIM 360 Docs. 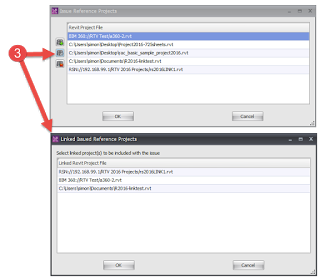 So instead of talking about C4R bolted onto A360 or BIM360, we will now be talking about ‘Revit files in this Docs module in this Team Project on BIM 360 Design’ (I think). Revit 2018.3 is required and direct download link can be found here. I’ll follow up with some more detailed information in the coming weeks. 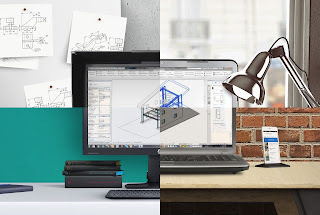 I wanted to welcome you, on behalf of the team here at Autodesk, to the Design Collaboration forum. 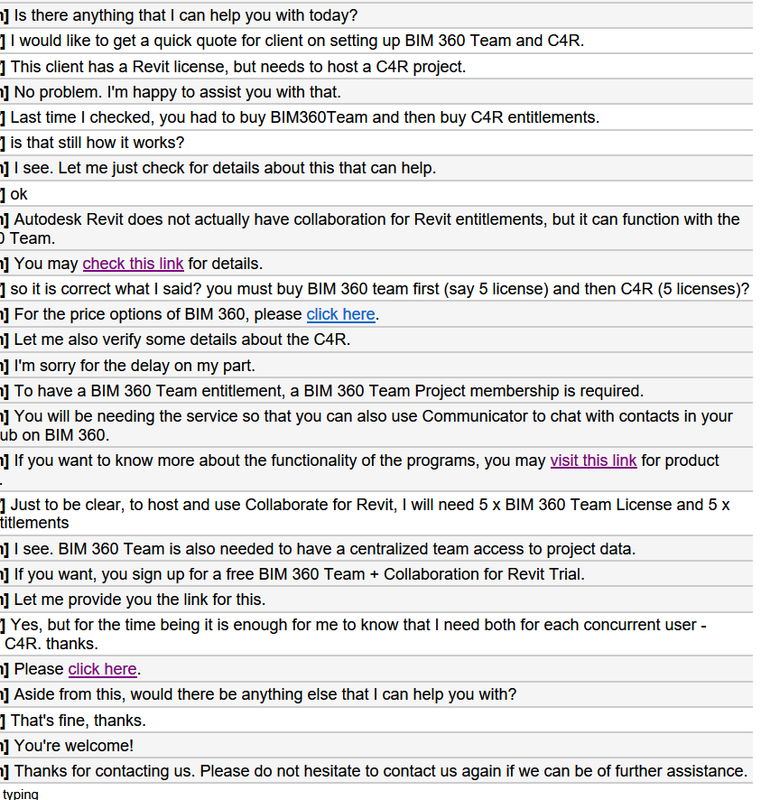 This forum exists for conversations about the design collaboration workflows possible in the BIM 360 Design product, which released today. We look forward to the conversation. First though, I’ll try to answer some likely questions you all have. 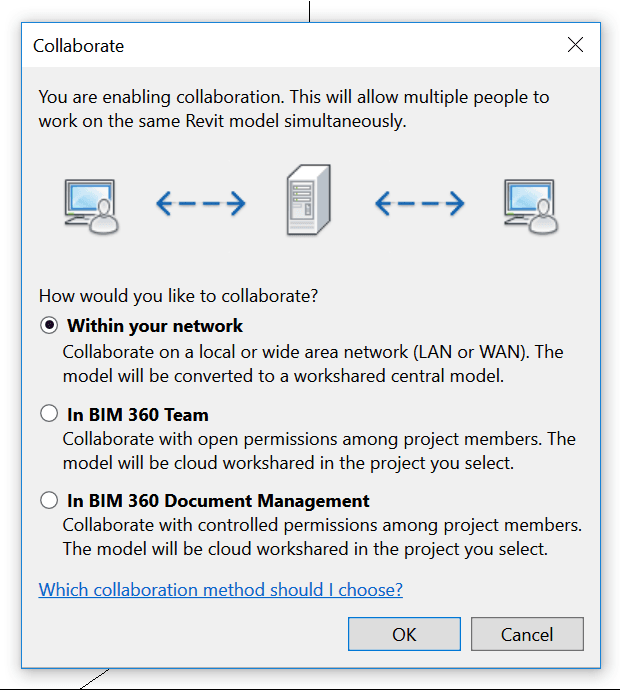 BIM 360 Design is the next generation of Collaboration for Revit (C4R). 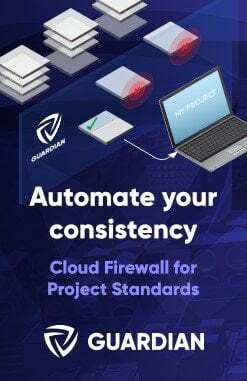 It enables the cloud worksharing you’ve come to love in C4R, but connected to the next generation BIM 360 platform. 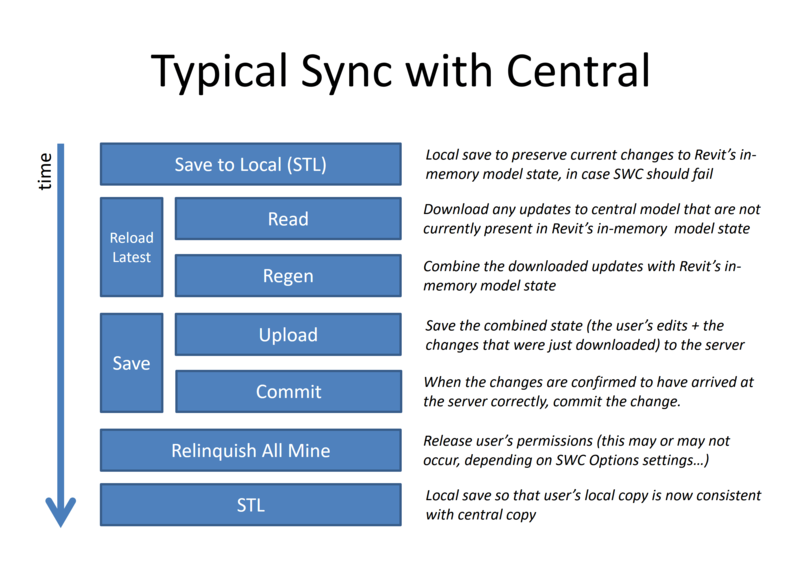 You can learn more about it here on our new product center, and below is an image that captures what comes with it. You can see that within BIM 360 Design there are 2 next gen modules that are included, Design Collaboration and Document Management. Together with cloud worksharing, they represent the most seamless way to collaborate on Revit data across the globe. We’ll talk more about the new workflow in subsequent targeted posts. 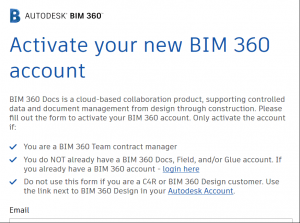 C4R just became BIM 360 Design as of today. 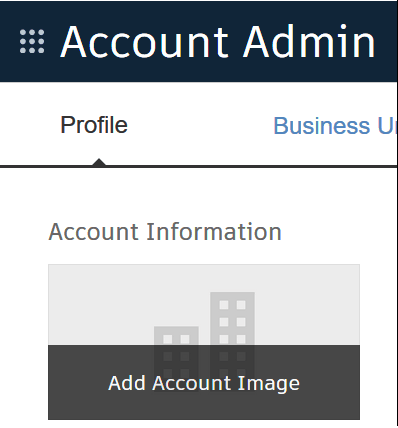 If you’re an existing subscriber, you’ll see the branding update in manage.autodesk.com shortly. 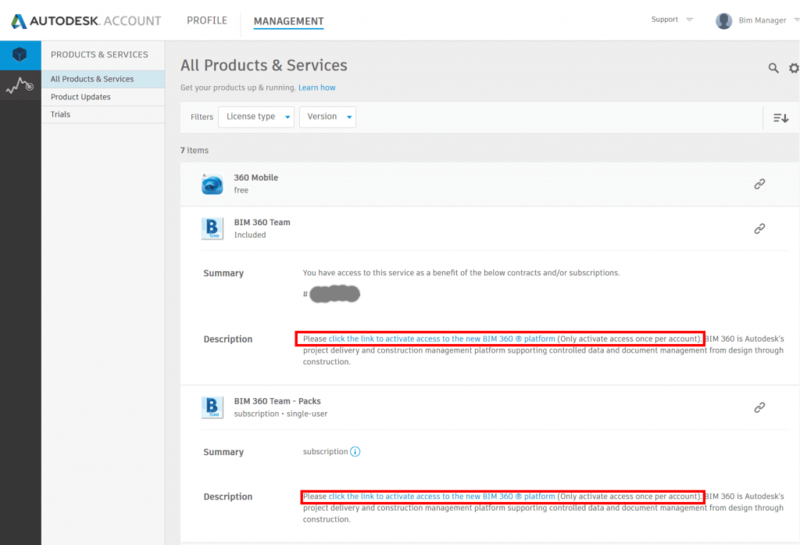 If you have existing projects in-progress, working against BIM 360 Team (aka Classic), nothing really changes aside from the branding you see in the account portal. 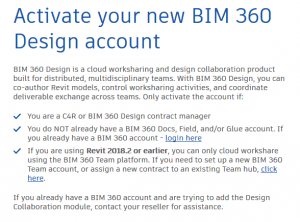 You can continue to work on those projects, and new subscriptions to BIM 360 Design can be allocated to new team members, who can then start to work on those existing projects. More detail can be found in this FAQ. What Can I Do With BIM 360 Design? 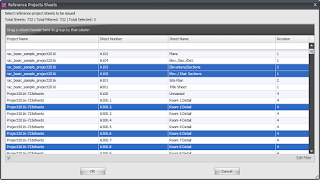 Quickly and easily set up teams and define the data spaces they will work in. Easily understand the current state of the project, with an aggregated view of the project data that can be navigated the way they think about it, not how our beloved authoring tools structure it. Exchange data between teams in a controlled way, on the back of our new currency for data exchanges: Packages. 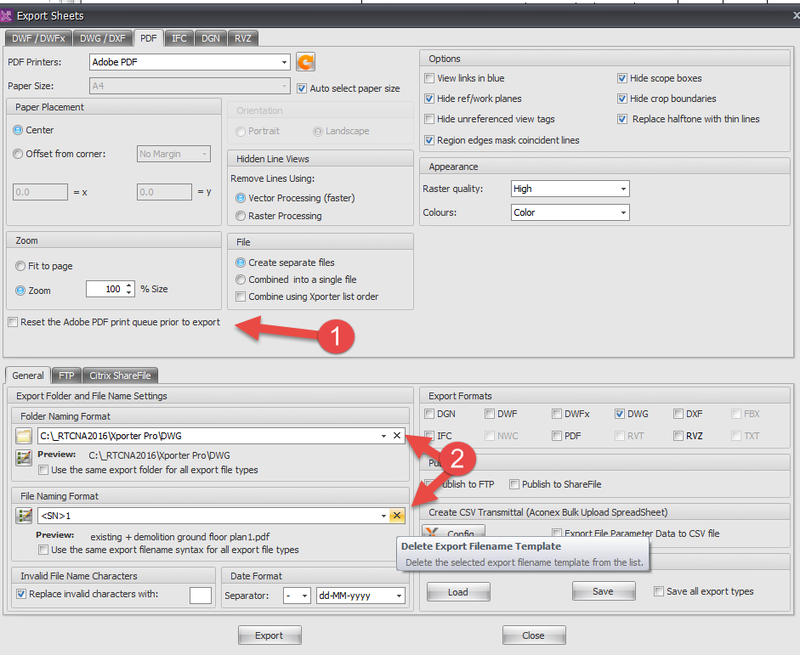 These are like transmittals on steroids, allowing teams to curate the versions of Models, 2D Sheets, and 3D Views needed to communicate process. Understand how data has changed over time. 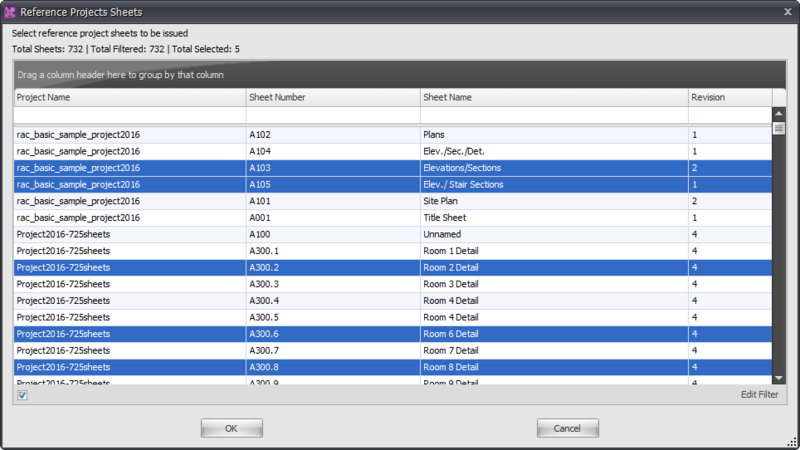 Change visualization can be enabled with the touch of a button on any BIM artifact contained in a Package. 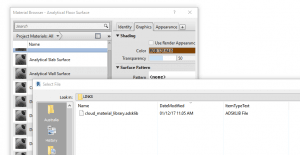 No more hunting for revision clouds or exporting the 3rd party tools. 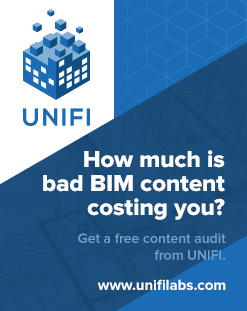 Provide feedback on those BIM artifacts, with Markups and closed loop Issues created in Document Management (Issues are on their way to Design Collaboration). 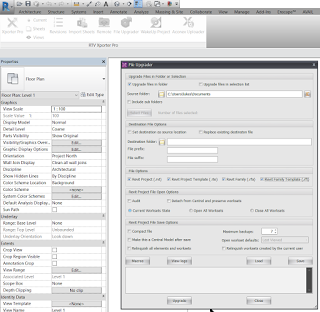 Use the Preview version of Desktop Connector to collaborate on non-Revit project data, centralizing the data platform used for all Work in Progress (WIP) project data. Use those BIM artifacts downstream for construction workflows across the Field Management, Project Management, and Model Coordination modules. How Do I Get Started with BIM 360 Design? If you don’t have an existing account, your Contract Manager should receive an email shortly with instructions on how to get one created. 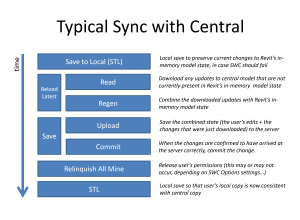 This update released today, and should be available in the Autodesk Desktop app. A direct download link can be found here. This is required for Revit 2018 to know how to communicate with next gen BIM 360. 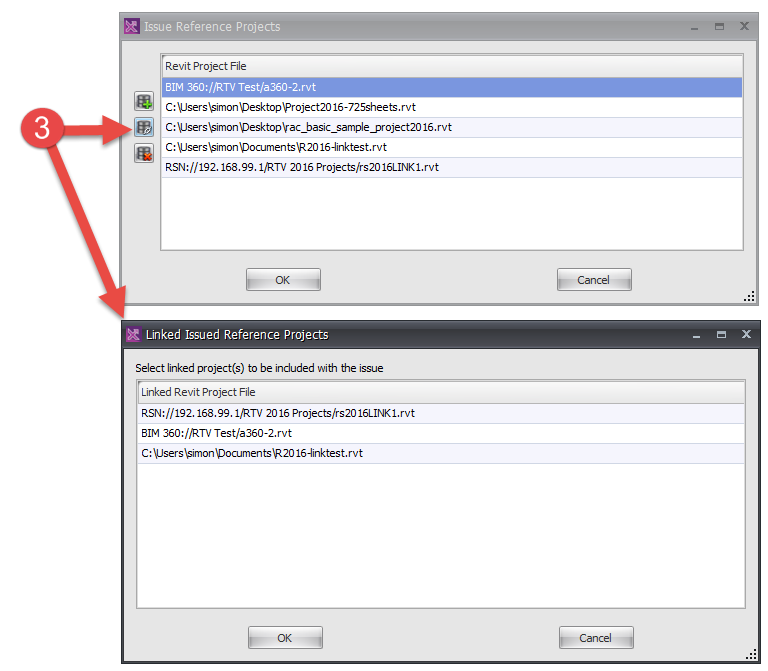 With these two modules enabled, along with the latest update of Revit, you have what you need to get started. We’ll have a separate thread that walks through the process to get up in running in more detail. Hopefully, you all are as excited about this as we are. We’re biased though; we’ve worked hard based on lots of feedback and customer engagement to deliver this new way to work, and your continued feedback and engagement will make sure that we deliver on the needs you all have. Look out for subsequent discussions on specific parts of the overall product experience, and we look forward to hearing from there. Post here in this thread with general questions. 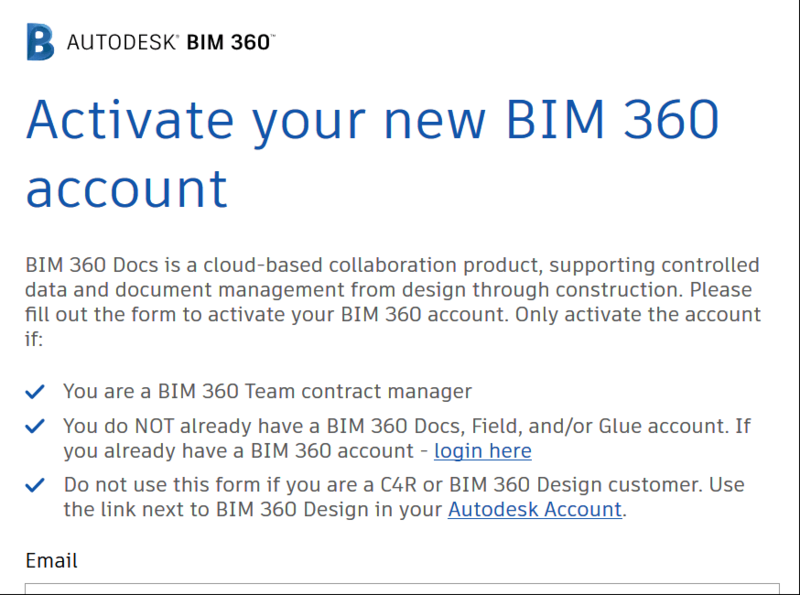 Stay up to date with everything new in BIM 360. Each month, join us and the BIM 360 Product Team to find out how you can take advantage of the most recent and upcoming product updates. 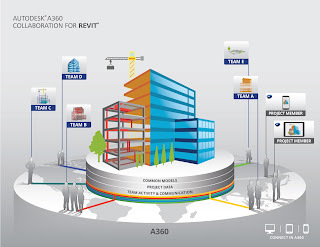 If you are new to BIM 360, check out our product overview before the webinar and bring your questions.